Have fun, be brave, and try something new for your next outdoor adventure in Sweden or Finland! 1. Ice skate on frozen lakes and archipelago sea. 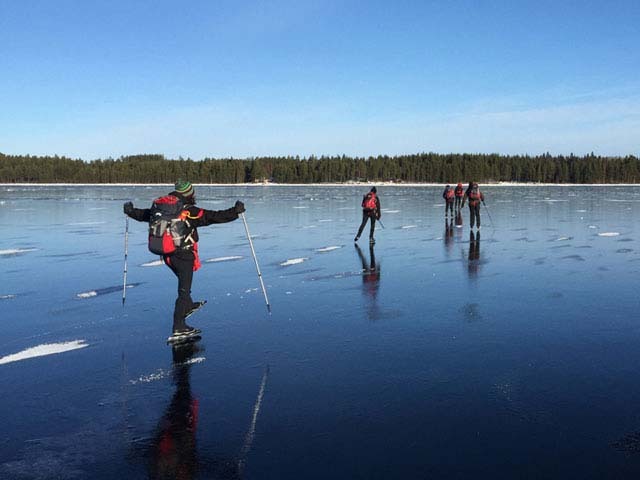 Travelling on frozen lakes on mirror-like ice is an experience not to be missed. If you have some previous experience of rink skating or roller blades, our Ice Skating on Natural Ice tour is really worth try! Glide calmly through the frozen landscape “swish by swish”! Ice Skating on Natural Ice. Photo: NG. 2. Build your own timber raft and float down the river. 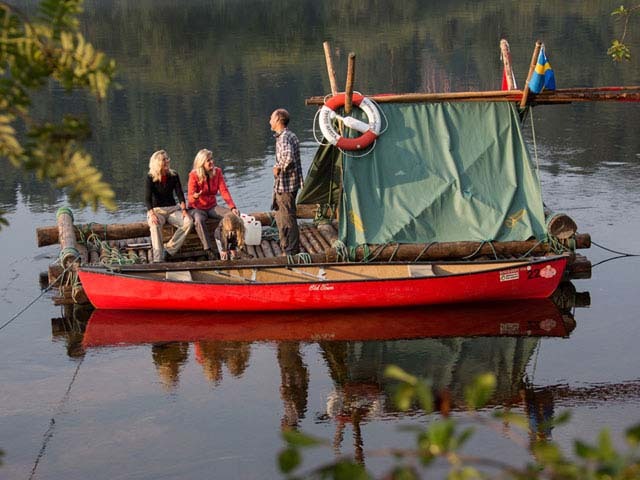 Using only logs and ropes, you’ll construct your home for the coming days of Timber Rafting on Klarälven. The raft will be the craft you travel down river on, stopping at night to set up camp on the bank of the river. But be aware – it’s not all relaxation! The river is full of obstacles and there are sandbanks, overhanging branches, stones under water and backwaters, which all need to be navigated around or dealt with if you get stuck! Timber Rafting on Klarälven. Photo: Wolfgang Fuchs. 3. Try a snowshoe hike. Like hiking? Why not try hiking in the winter? Try Snowshoeing in the Hossa National Park in Finland. Hossa is a hiker’s paradise, making it equally wonderful for snowshoeing in wintertime. With its northerly location, you also have good chances to see the Northern Lights. You’ll be snowshoeing between cabins while your luggage is transferred for you. Snowshoeing in the Hossa National Park. Photo: UT. 4. Sail in an archipelago of 24,000 islands. Outside Sweden’s capital, Stockholm, you find a vast archipelago of 24,000 islands. Spend a few days here on a private sailing boat with a local skipper. 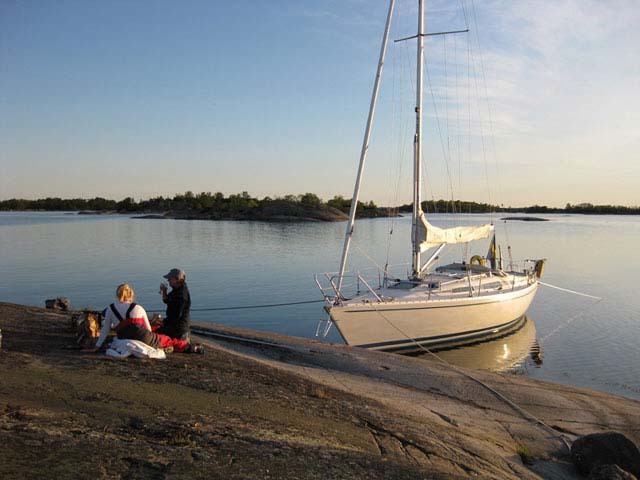 Whether you just want to relax, enjoy and experience the beauty of the archipelago or you’re interested in developing your sailing skills and navigational knowledge, Sailing in the Stockholm Archipelago is a fantastic way to enjoy a Swedish summer. Sailing in the Stockholm Archipelago. Photo: VOV. 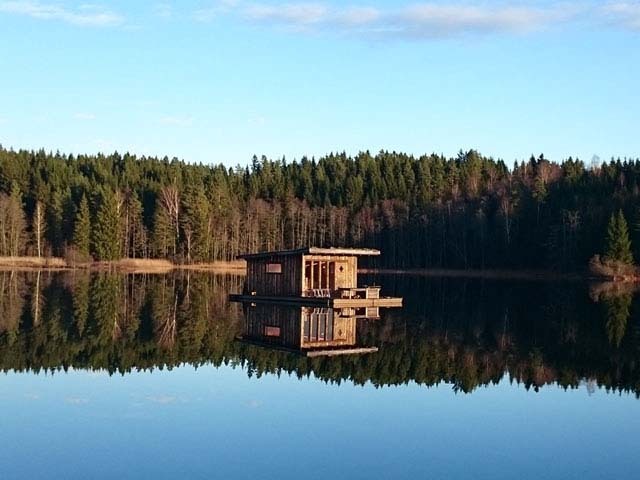 Go to the forest to stay in a unique grass-roofed charcoaler hut, eat dinner by the fire next to a lake and when the day turns to dusk, join your guide to look for Swedish moose in their natural environment. 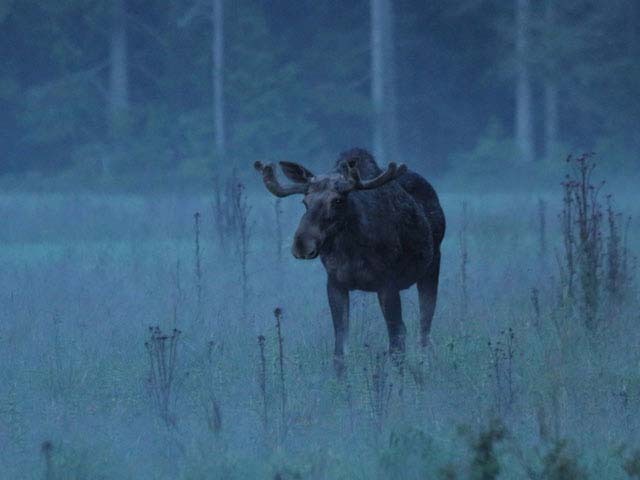 Moose sightings during our Moose and Beaver Safari plus Wolf Howling Tour are guaranteed! Moose and Beaver Safari plus Wolf Howling Tour. Photo: Jan Nordtsröm. 6. 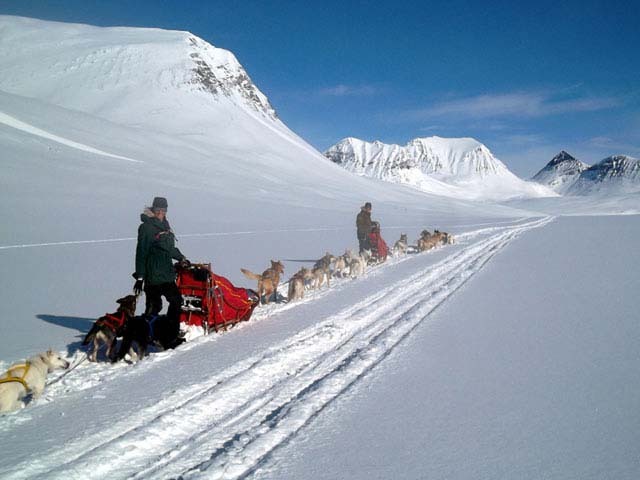 Challenge yourself with a dogsled and winter camping tour. If you’ve already tried a week of dog sledding from hut to hut, Dog Sledding and Winter Camping on the King’s Trail might be your next challenge. Join one of our camping tours where you combine dog sledding in the mountains with own team of huskies with winter camping under the stars! 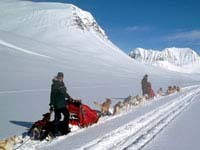 Dog Sledding and Winter Camping on the King’s Trail. Photo: Alice Courvoisier. 7. Sleep on a lake. In the Floating Cabin at Back to Basic in Cosy Cabins, you can experience what it’s like to live in the middle of a lake. This little house is situated on a floating platform and is reached by canoe. Hear the waves gently lapping beneath you while you cook your dinner on the barbeque, sunbathe or dive into the lake for a swim. The cabin has everything you need to simply stay out there and swim, eat, sleep and relax. Back to Basics in Cosy Cabins. Photo: NB.